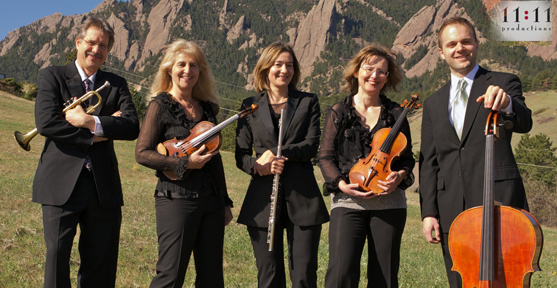 All of our musicians have many years of experience performing in chamber groups, professional orchestras and providing musical services for weddings and other special occasions. We do everything to make sure your music is perfect. We create an elegant and entertaining atmosphere that you and your guests will appreciate. We work with you on every little detail from the first phone call to your special day. Your messages are returned as soon as possible. We are also available to consult as needed with your church or wedding coordinator or event planner. 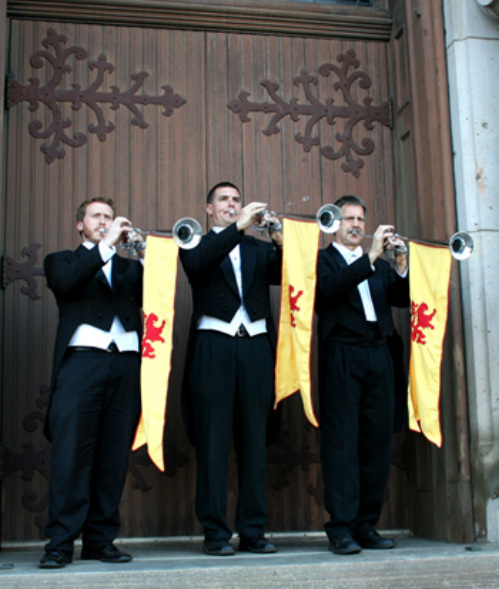 We will contact you a few days before your wedding day to confirm your music selections, get all the details we need from where you would like us to set up to who shall we talk to regarding getting cues when to start the processional. We also have a 24 hour fax line and email address available for you to get in touch with us. Our many years of experience with a wide variety of outdoor and indoor facilities allows us to tailor our groups to your settings. We always make sure that the sound of the specific group is balanced, i.e. the guitar will be amplified so it would not be drowned out by other string instruments. Our knowledge and library of classical, popular and less well known pieces allows us to be able to serve you with your favorite music selection. 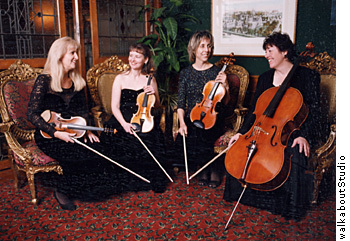 Our arranger can make your special piece available for the ensemble you choose. The romantic atmosphere created by a live performance can not be replaced by any recording. 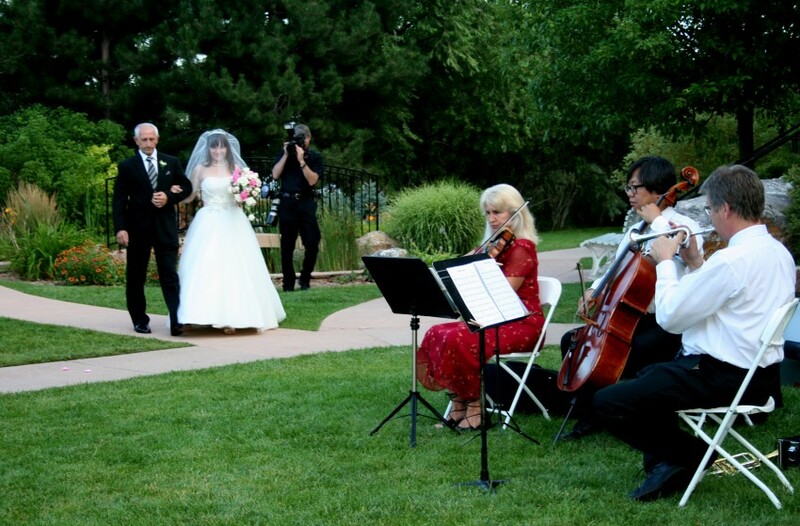 Your special day will be a memorable one using live music. 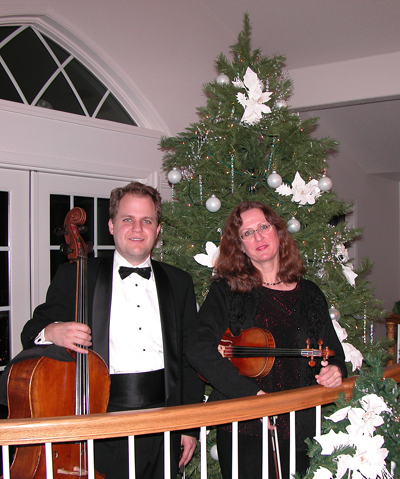 Your guests will appreciate the elegant ambiance provided by our professional musicians. We customize for your needs—small and intimate or bold and festive. Available for both indoor and outdoor events. A trusted name in Colorado. Bach: Brandenburg Concerto #2 1st mvt.